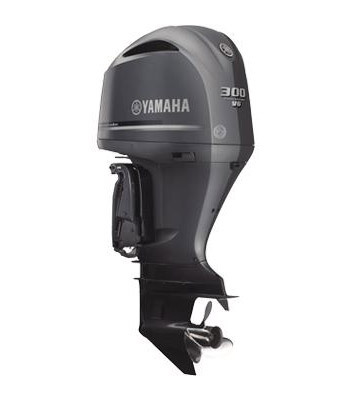 The Yamaha F100 it designed to make your time on the water easy. 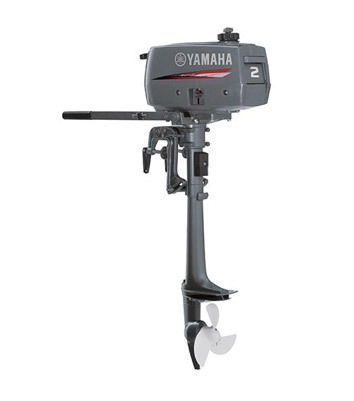 Smooth starting, whisper quiet operation and great fuel economy make operating this outboard an absolute pleasure. 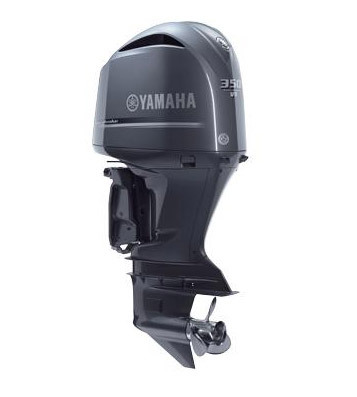 An inline four cylinder configuration with its double overhead camshaft and four valves on each cylinder allows smooth exchange of intake fuel and exhaust for more power. 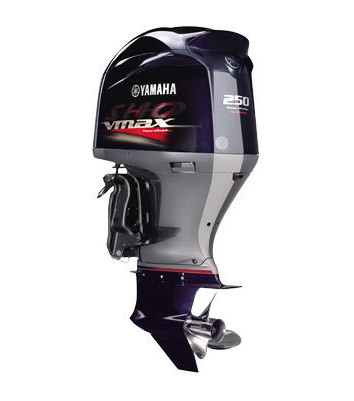 This is matched with an electric fuel injection system that delivers just the right fuel/air mixture for any load and speed for excellent power and economy. 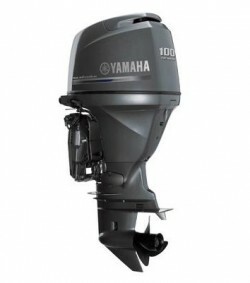 The F100 can be matched with digital gauges and can also be connected to the leading edge Yamaha Digital Network System with fuel management as an optional extra.